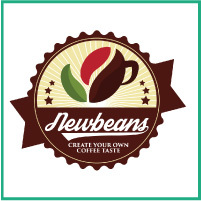 Newbeans.co.uk purchase the finest quality coffee beans from around the world. They then employ the expertise of the world’s finest artisan coffee roasters to allow you to create your own personalized fresh coffee, blend roasted, blended to order and delivered to you in 24 hours. Bigonit was the driving force behind this technology. Smiths are specialist coffee bean suppliers in the UK. 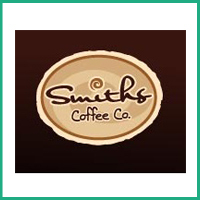 Smiths offer their customers a comprehensive range of freshly roasted coffee beans from around the world. This includes single estate, speciality, Fairtrade and organic coffees as well as a wide range of blends to suit every occasion. 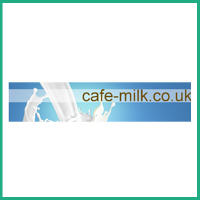 A range of flavoured coffees and syrups are also available. GSPC provides unique and powerful property advertising that successfully sells thousands of homes for sale every year. 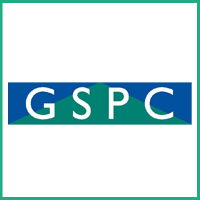 The GSPC is the most popular web site advertising homes for sale in the west of Scotland. With over 100,000 unique visitors a month, two thirds of whom live and work in Scotland. Bigonit worked with the GSPC to create the green deal loan guide for solicitors concerning this issue. 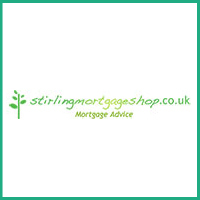 Stirling mortage shop is a local mortgage adviser, who are uniquely placed to find exactly the right mortgage for you from the hundreds the market has to offer, offering you whole of market advice. Stirling Mortgage Shop has been established since 1994 and their advisers have a wealth of experiences. Accountants Plus work closely with customers for a range of accountancy services, as well as business development and specialist tax services. 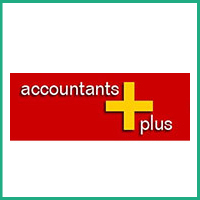 Accountants plus offer a very broad range of services and we are familiar with business clients from startups to larger companies covering many sectors. 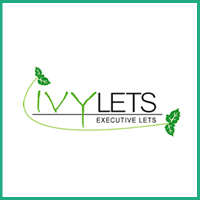 Ivylets is a portfolio of individual properties selected for their great locations and high quality finishes. Ivyletsproperties are run and managed by local pre selected agents and tradesman for efficient and easy access. 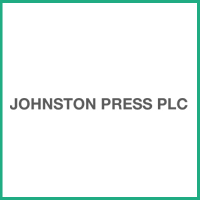 Johnstone Press are a multimedia company with around 4,350 employees in 160 locations around the UK, the Isle of Man and the Republic of Ireland. They publish 13 daily newspapers, 154 paid-for weekly newspapers and 37 free weeklies as well as a stable of glossy monthly lifestyle magazines. 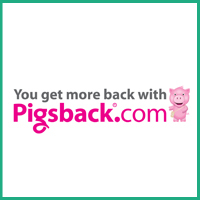 Pigsback.com launched in Ireland in 2000 and in the UK in 2005.Pigsback.com is designed to make advertising work for the mutual benefit of consumers and brands. It offers a unique, interactive and targeted experience for its members, to whom the service is free. LivingSocial is a leading marketplace to buy and share the best things to do in your city – or wherever you may be. 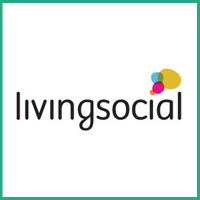 LivingSocial provide a trusted, convenient source for finding value on everyday items and activities and identifying novel, enriching and fun experiences for you to enjoy and share with your friends. McLaren’s originally opened it’s doors in 1963 as a family run wholesalers delivering to customers all over Glasgow. McLaren Vending Ltd is still a family run business and continues to deliver crisps, snacks and drinks as well as a first class vending service to customers all over central Scotland. Some of their customers have been dealing with us since the day we opened our doors. 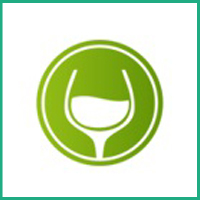 The UK’s largest selection of great wines online, Exel Wines will deliver direct to your door. Excel Wines are proud to bring to you the UK’s largest selection of Wine, Whisky, Ports, Beer and so much more for you to enjoy at home.